Home improvements are not always the same so why not browse through our website to see the difference Fernisky Frames can make to your home. When the profile carries the name VEKA, the world-renowned manufacturer of PVC-u home improvement products, you can be at ease knowing we provide the very best of what we can achieve at every stage. And when you see the name of Independent Network, you know that every PVC-u installation is governed by the organisation’s Customer Charter, including Independent Network's industry-leading guarantee package, giving you peace of mind built in, every time. Please feel free to continue through our website and read about what makes us at Fernisky Frames differ and see some of our installations. 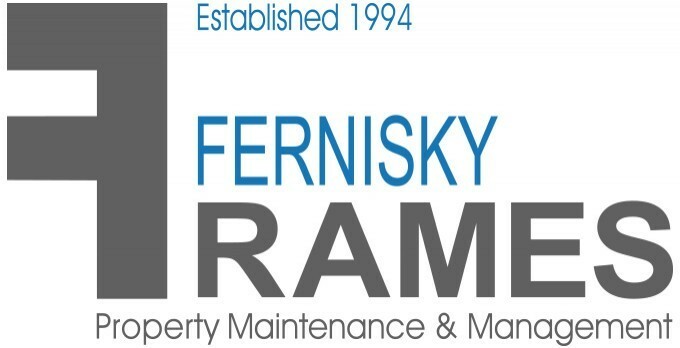 From this you will see why householders throughout Northern Ireland have put their trust Fernisky Frames since 1994, for their home improvement needs. In addition to this we can offer a full home improvement service from kitchens to bathrooms and re-tiling through associations with companies within our complex. Alternatively, give us a call on: 028 25 898256 to discover what Fernisky Frames could do for your home.